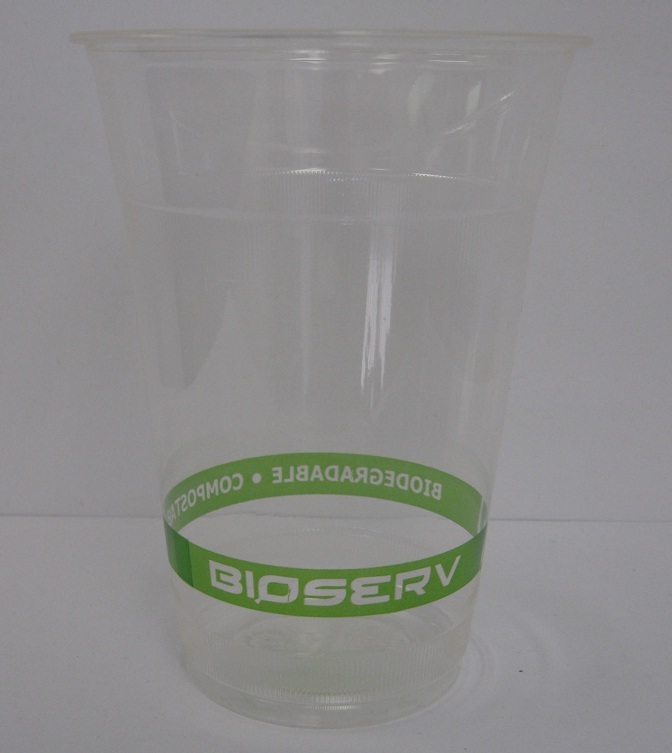 Our biodegradable & compostable 32 oz PLA Cold Cups are made from an annually renewable resource, corn! 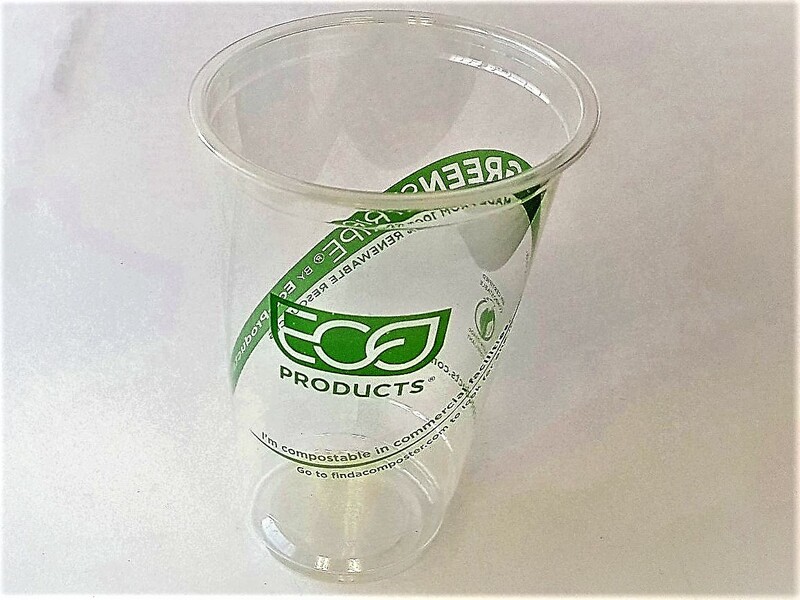 The cups are clear and odorless. 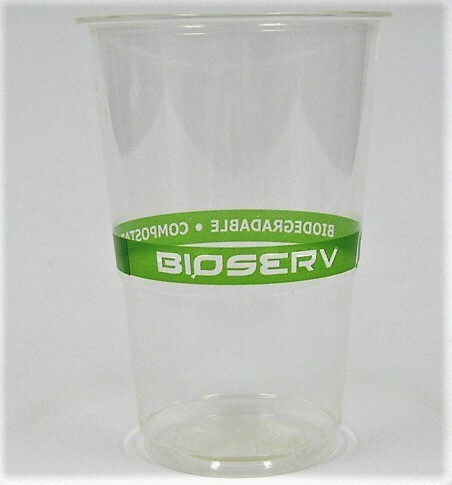 Designed to compost in a commercial facility in 45 to 60 days.